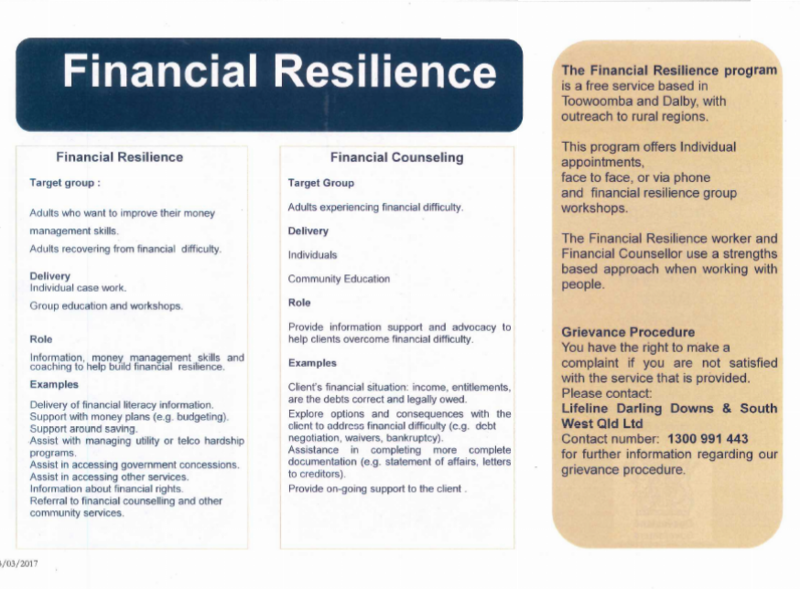 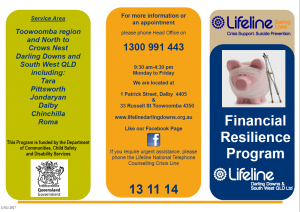 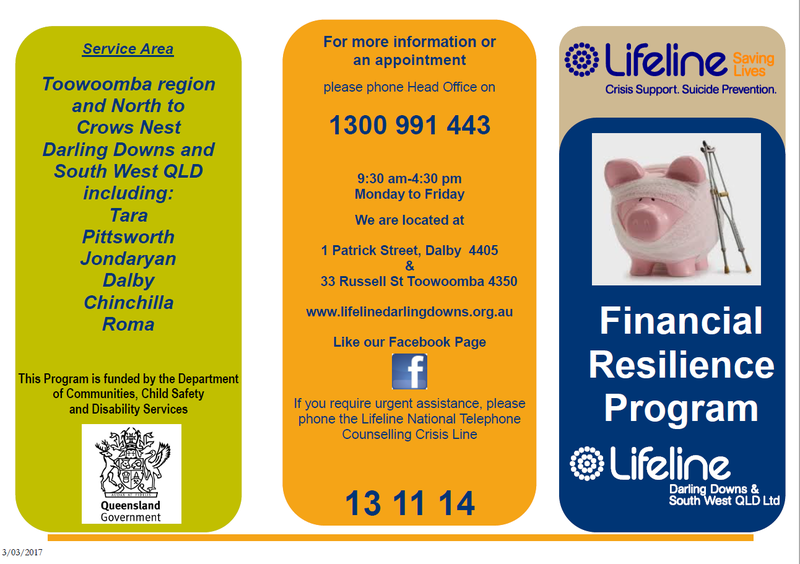 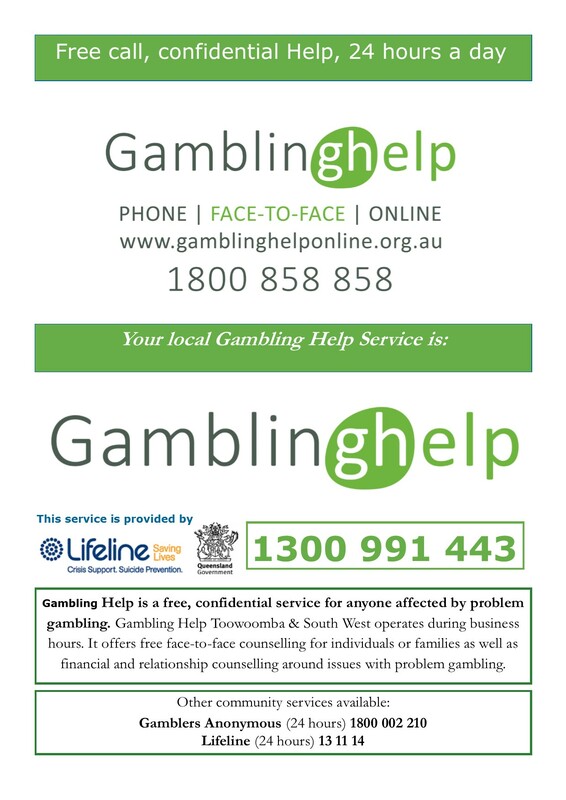 The Gambling Help Service is a free confidential counselling service for anyone affected by problem gambling. 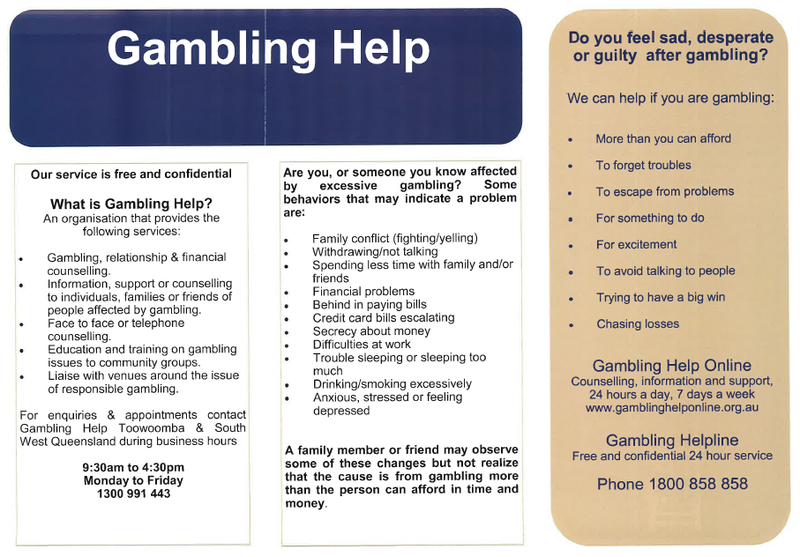 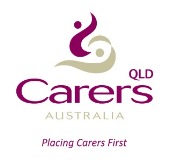 Gambling has far reaching impacts on not just the individual but on family, friends, work, study, finances, a person’s health and well being. 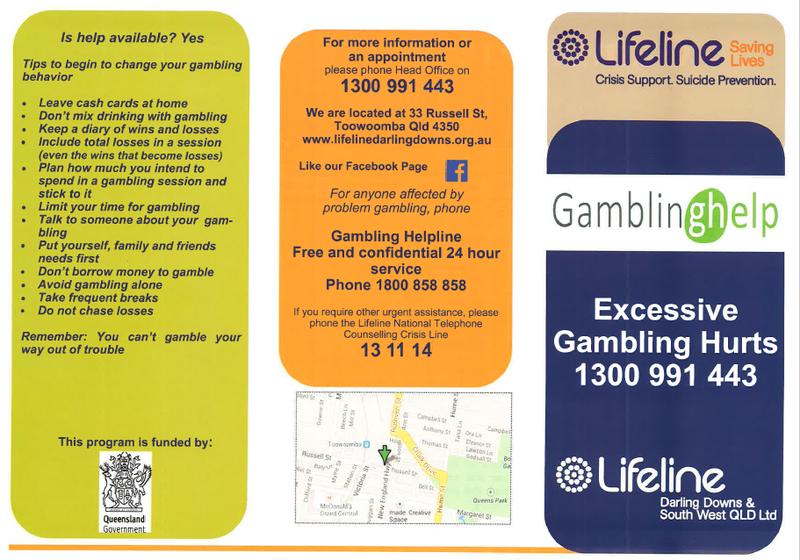 The Gambling Help Service also offers free training and education to schools, community organisations, and other services raising awareness of problem gambling.